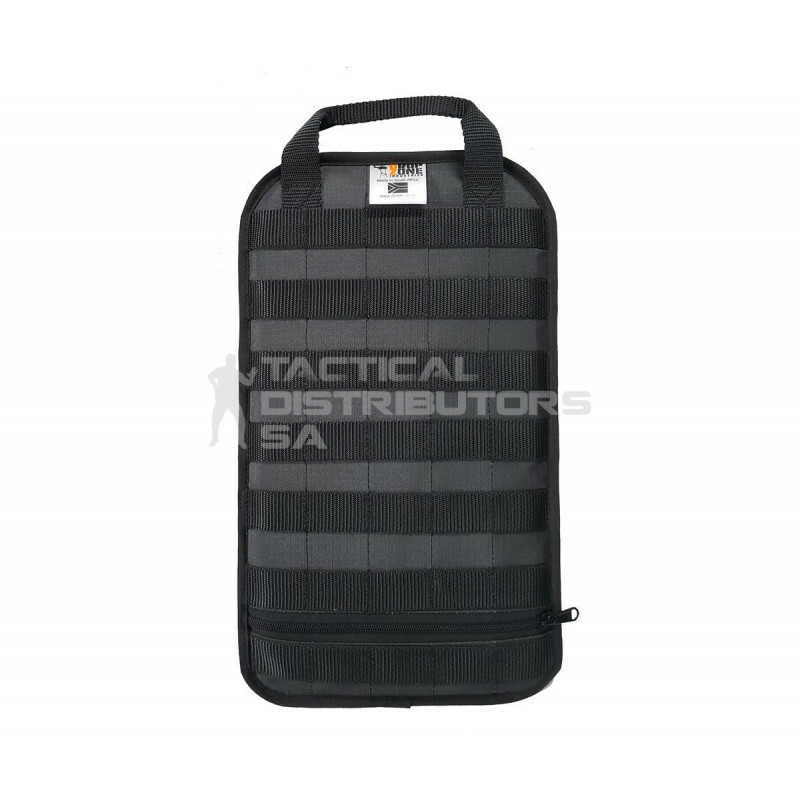 Description Ripstop MOLLE Panel designed to fit in a Condor Compact Assault pack and other similarly sized packs. Features Go bags, hiking and EDC, the 20mm MOLLE webbing allows you to attach MOLLE pouches and accessories to both sides of the panel to keep your pack organised and easily accessible at all times. Addtional Information The panel can be quickly removed from the pack and the panel can be carried with you with all or your tools and accessories attached. Further Information Ideal for Military, Law Enforcement, First Responders, Shooting Sports, Outdoors and any other pursuit requiring essential gear being organized and accessible when the moment is critical. Further Information 3 If a Level IIIA ballistic panel in used and the panel is remove from the pack, it can be used as a small (390mm x 230mm) ballistic shield.